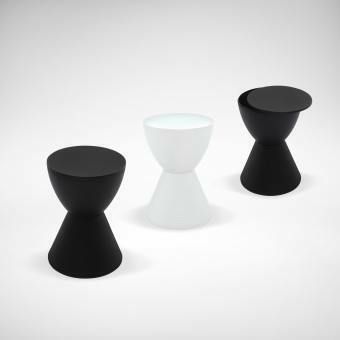 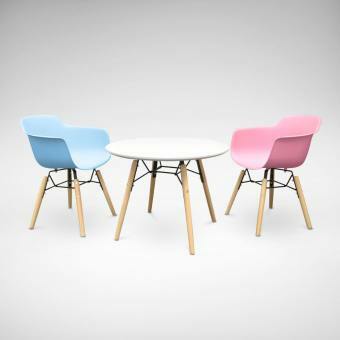 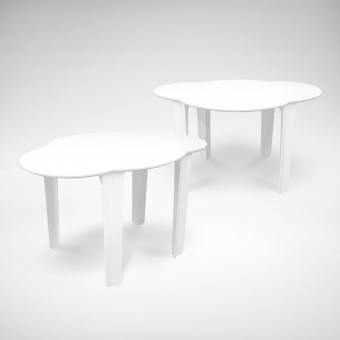 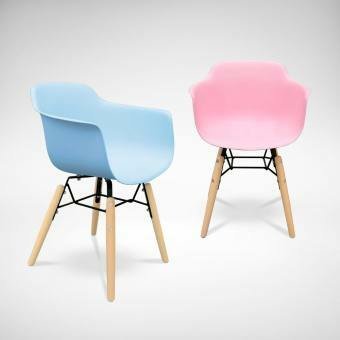 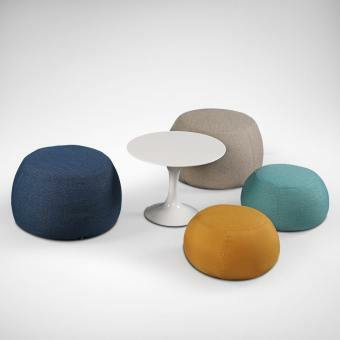 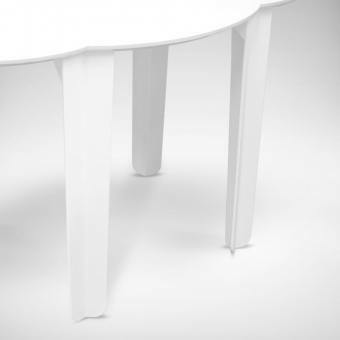 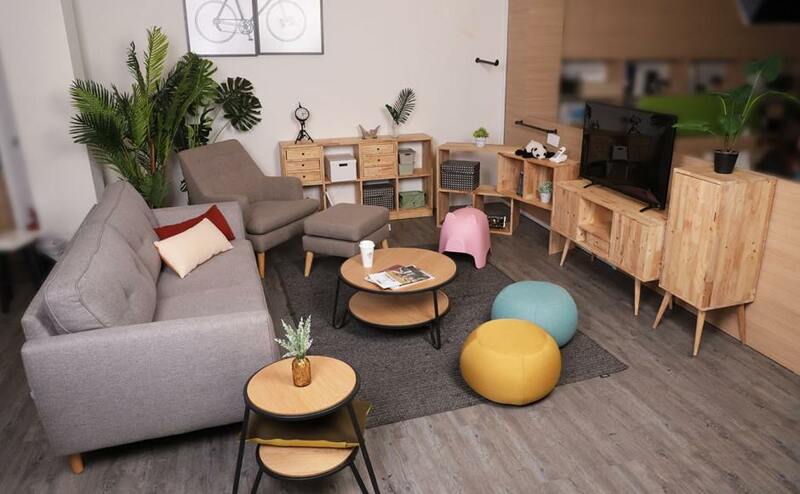 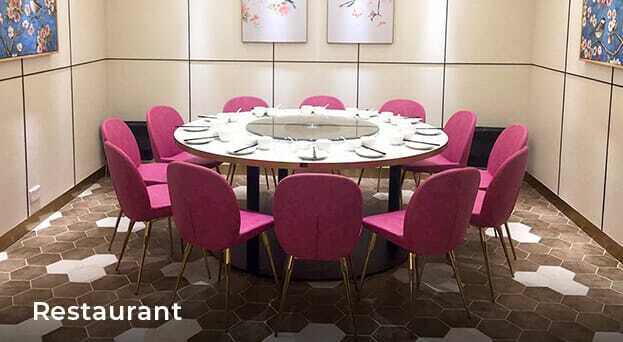 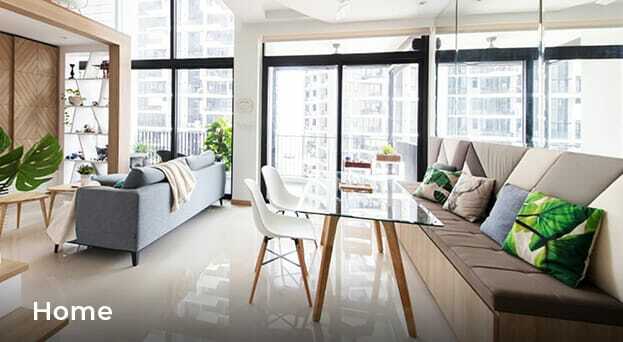 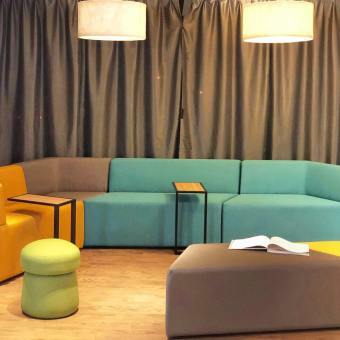 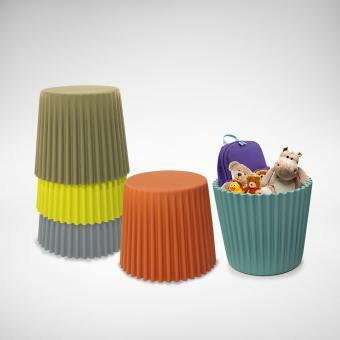 Bring a sense of fun into any interior setting with this playful design. 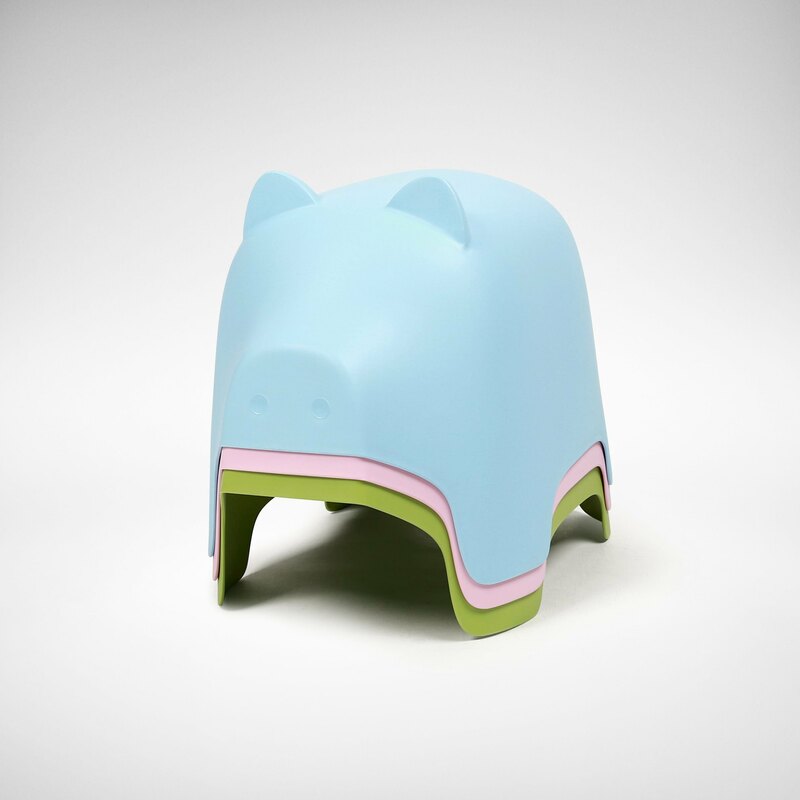 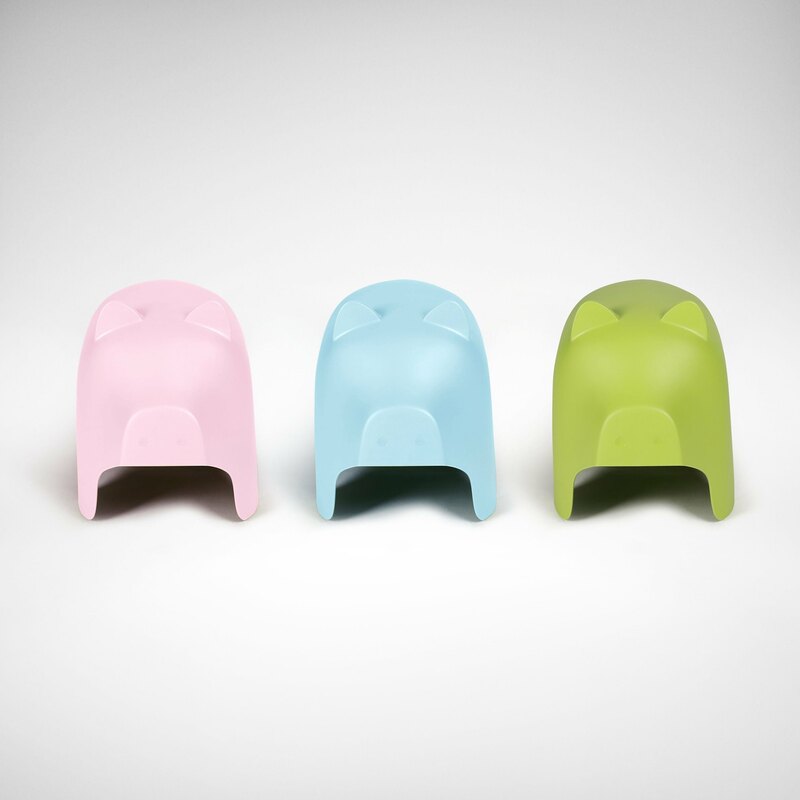 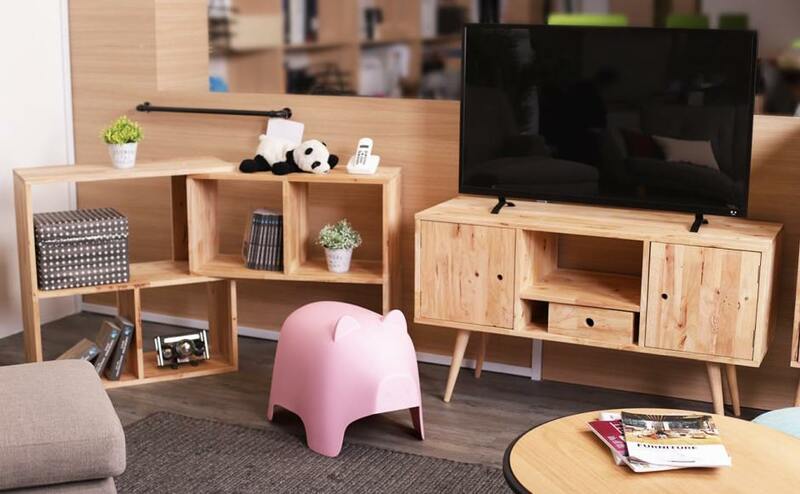 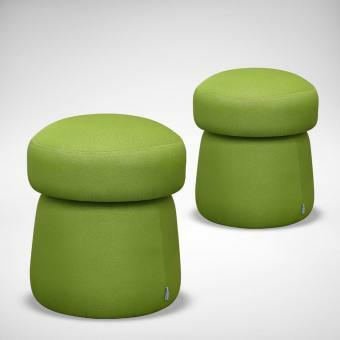 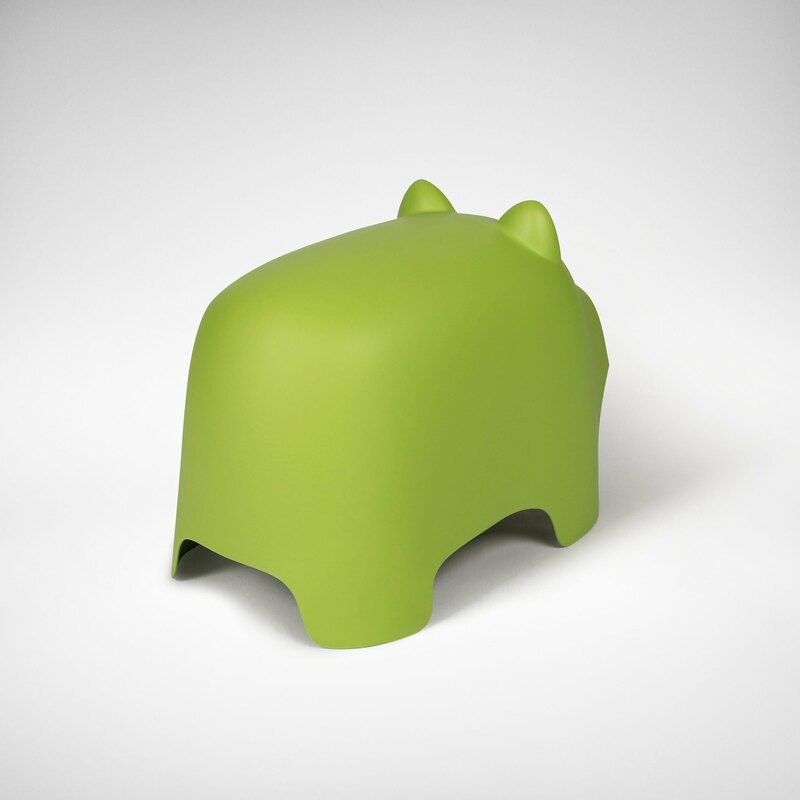 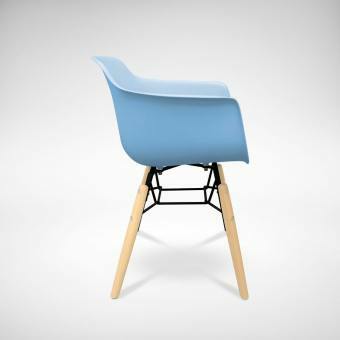 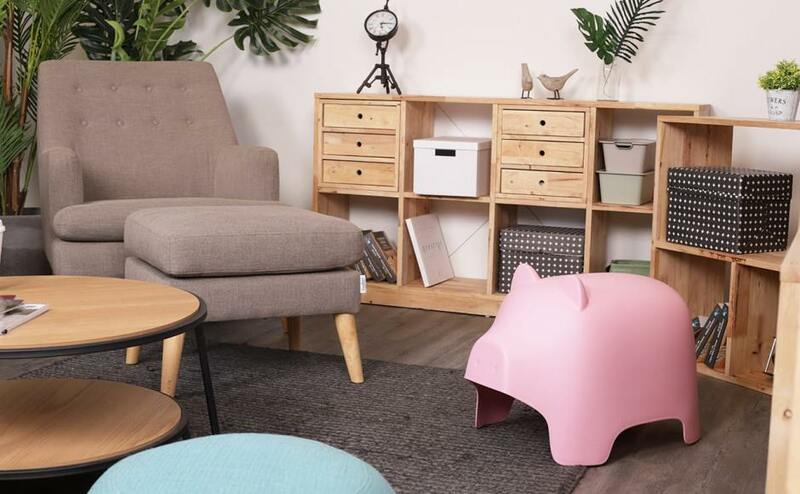 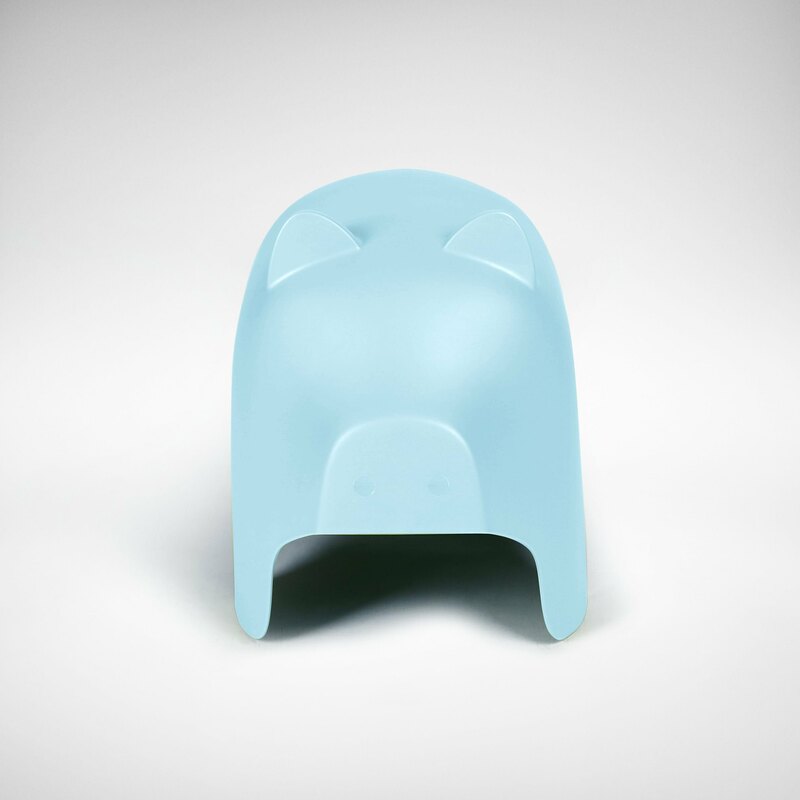 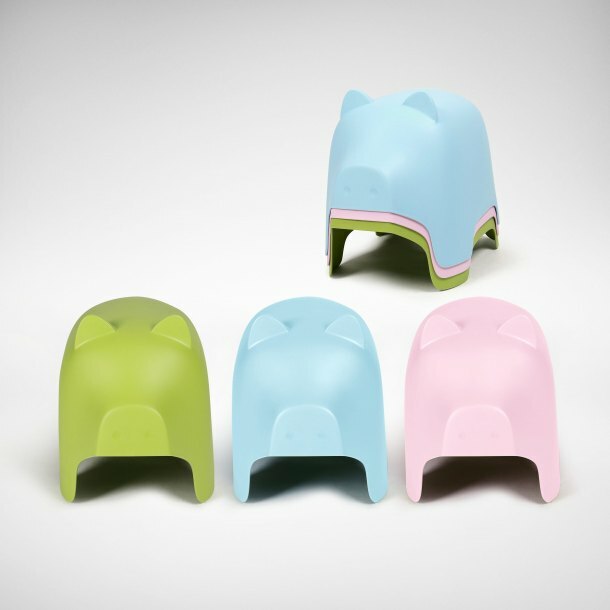 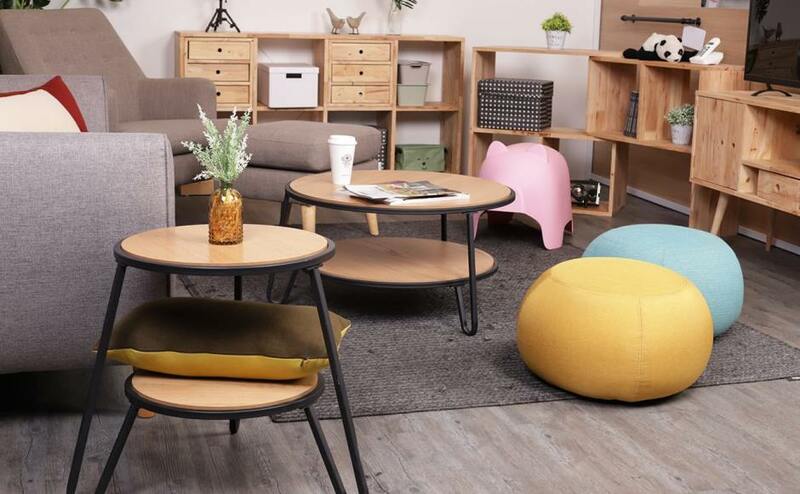 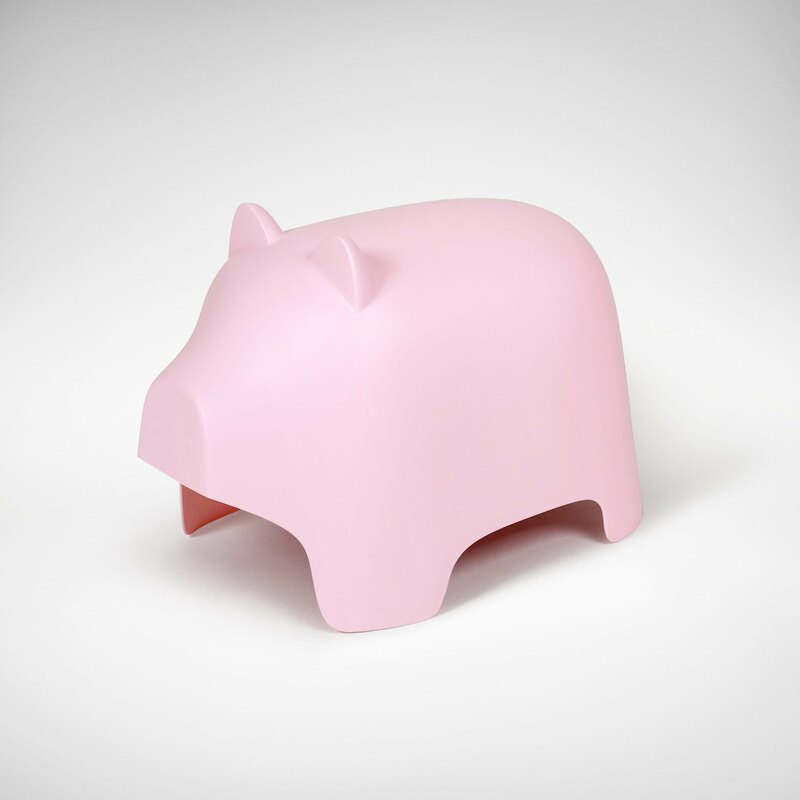 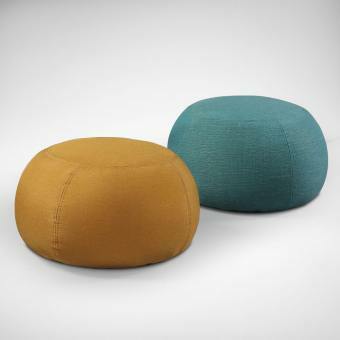 This pig lookalike stool is suitable for kids and adults alike. 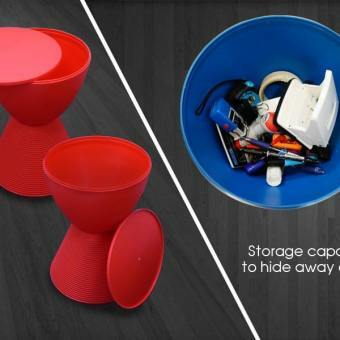 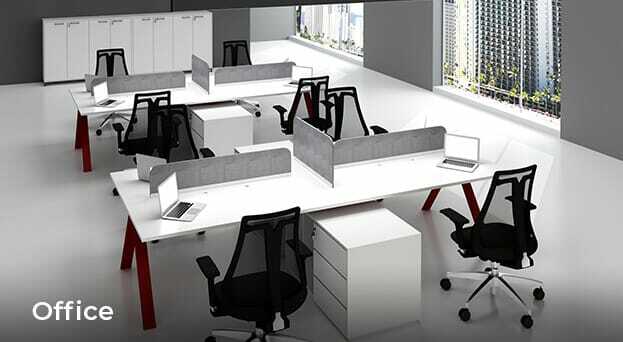 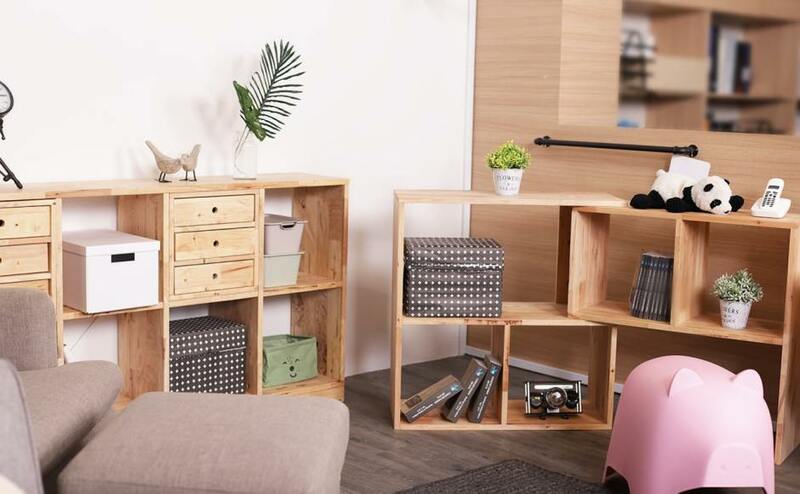 Stackable for space saving needs.